U Castellu Guesthouse, 8 Place Du Chateau, Algajola 20220, France. Descriptions ... Information about other hotels located nearby U Castellu Guesthouse. U Castellu Guesthouse, Overview. 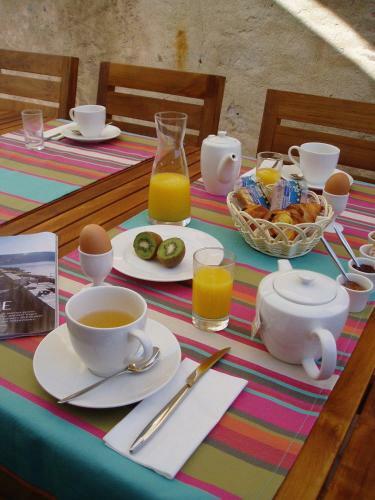 Find the lowest rate for the U Castellu Guesthouse in Algajola, France at KAYAK. Book directly with bed and breakfast U castellu piattu via Bed and Breakfast Europe.